How much does it cost to get your license reinstated in Michigan? Losing a first DLAD is NOT necessary and it is very possible to win. License reinstatement following multiple DUI or OWI convictions is complex. If your appeal is done right, you have a great chance of winning the first time! You may have heard that a “driver’s license is a privilege and not a right.” This is actually far from the truth. The right to operate a motor vehicle on public roadways has been declared to be a constitutional right. Because the government cannot permanently deprive a citizen of the right to drive, an “indefinite” suspension must have a corresponding right to reinstatement. If your license is suspended and you have questions about how to get your driving rights reinstated, you are also probably wondering about the cost to get your license reinstated. If you are not indefinitely suspended for alcohol or drug related driving convictions, your license will be automatically reinstated after the suspension period ends as soon as you pay the reinstatement fee. What about if you are indefinitely suspended as a result of 2 alcohol or drug related driving convictions within 7 years or 3 convictions within 10 years? The process is much more complicated if you have been classified as a “habitual drunk driver.” One of the primary questions people as is about the cost to get your license reinstated in Michigan following an indefinitely suspension. After a person becomes eligible for reinstatement following an indefinite suspension, there is a clearly defined path towards reinstatement. 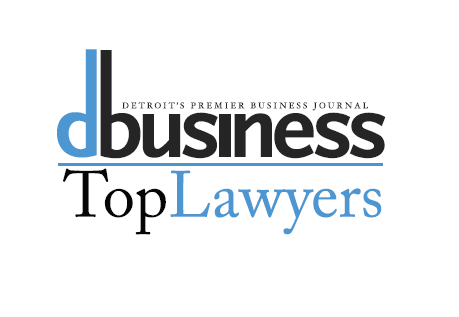 Although the path is clearly set forth by Michigan law, navigating the path is tricky and when not traversed by an expert, usually results in failure. The first (and hopefully last) step is a hearing before the DLAD (Driver’s License Appeal Division). 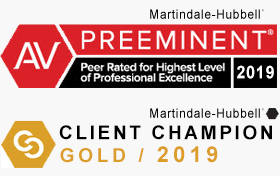 Essentially you have to prove to a hearing officer, by clear and convincing evidence, that any substance related issue that exists is under control and likely to remain under control. The petitioner requesting reinstatement must overcome this very heavy standard and will have to call witnesses, present evidence and testify at the hearing. What is the cost of hiring a good lawyer? What is the cost of NOT hiring a good lawyer? Costs vary greatly between lawyers and the old adage, “you get what you pay for” is generally true in this regard. Lawyers will charge fees commensurate with their experience, track-record of success and reputations for winning these hearings. The cost of not hiring a good lawyer and losing must be considered when making a choice between lawyers. If you hire a lawyer who is not an expert in handling these cases, you may be stuck waiting one or more years before you can appeal again. When you do appeal again, you will be stuck dealing with the old letters, substance abuse evaluation and prior testimony that caused you to lose in the first place. The lesson to be learned is that if you are going to fight to get your license reinstated, fight to win! Cutting corners or taking for granted that evidence is sufficient is likely a fatal mistake that will result in making winning in the future much more difficult. 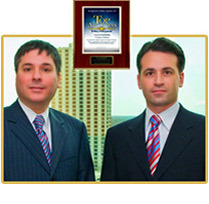 An experienced, successful lawyer gives you the greatest possible chance of winning. If you or your lawyers did a poor job at the DLAD hearing, you may likely have to wait at least another year to go back to the Michigan Department of State and appeal again for reinstatement. If there was a decent record or even a good record and you still lost, you can appeal to the Circuit Court for the county of your residence. 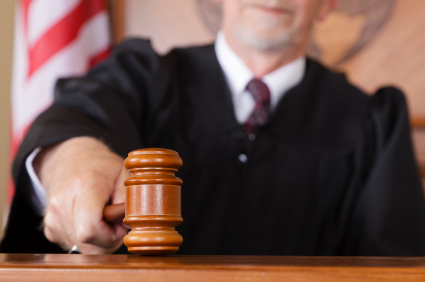 The circuit court judge will have the power to reverse the decision of the DLAD hearing officer and order full reinstatement or order restricted driving privileges. Obviously, there is an increased cost to get your license reinstated if you have to hire a lawyer for a circuit court appeal so the goal is to win the hearing at the DLAD the first time! 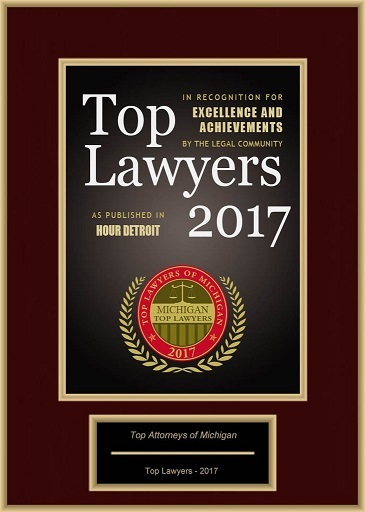 The cost to get your license reinstated in Michigan when you hire a great DLAD lawyer is lower than the cost of going forward alone or with a bargain attorney and then having to go through the appeal process, subsequent DLAD hearings and the inability to get to work. This is not even to mention the risk and cost of future convictions for Driving While License Suspended which can result in years of additional costs, denials and even incarceration. 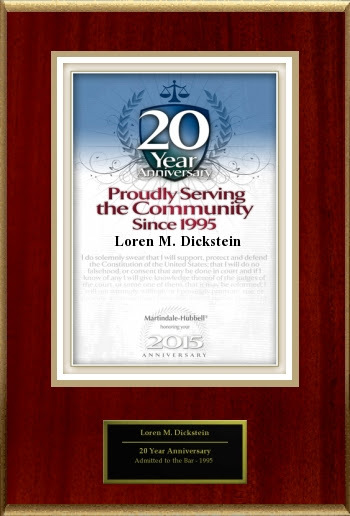 The attorneys with LEWIS & DICKSTEIN, P.L.L.C. have decades of experience winning DLAD hearings and appeals to circuit court. Most of our victories are fist appeals to the DLAD! 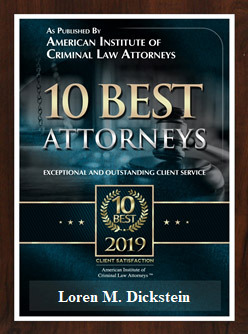 Although we do charge fees based on our training, experience and well-earned reputation for successfully handing these cases, you will be treated fairly and we work very hard to make our representation affordable for you. 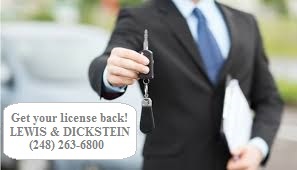 If you would like to talk with an experienced driver’s license reinstatement attorney, please call LEWIS & DICKSTEIN, P.L.L.C. today at (248) 263-6800 or kindly complete a Request for Assistance Form and we will promptly contact you.